As a cellist, you have to be critical of the brand of the cello that you are going to purchase. 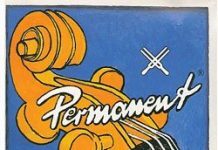 Since the quality of your cello affects your performance, you want to make sure that you are getting a cello from a well-known and respected brand. One of the best cello brands is DZ Strad. If you want to see our other recommended cello brands, read our guide on the best cello brands. 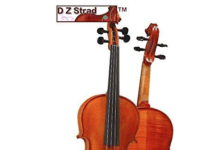 DZ Strad is one of the leading brands that sells stringed instruments including violins, cellos, and violas. 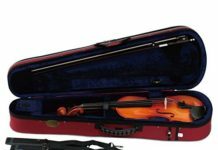 They offer a wide range of classic and modern instruments, as well as a wide array of accessories including cases, strings, bows, pegs, and tuners. 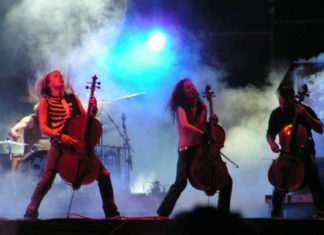 DZ Strad cellos, in particular, are standout products of the brand. They have great sound and are very easy to adjust to. Since there are a lot of DZ Strad cellos, choosing the appropriate one for your skill level can be difficult. To guide you in determining the most suitable DZ Strad cello to buy, we have listed the four best DZ Strad cellos which are available in the market. The D Z Strad Cello Model 101 is composed of genuine ebony fingerboard and fittings, hard-carved pegs, tailpiece, and chinrest. It is able to produce a warm and round tone. Its hand-feel and consistency will surely keep you motivated throughout your practice and performance. It an ideal instrument for students and professionals alike because it could readily be played and set-up quickly. This cello outfit includes a cello case, a cello bow, prelude cello strings, and rosin. The D Z Strad Cello Model 150 is built with meticulous artistry and excellent varnish work. This model captures the essence of an Italian master because it is able to provide the tonal qualities needed for a standout cello. It is made up of tone woods that have aged beautifully. It is also equipped with hard-carved pegs and tailpiece. Additionally, it is comprised genuine ebony fingerboard and fittings. Since it is easy to play with, this instrument could be used by beginners and advanced cello players alike. The D Z Strad Cello Model 300 is a great cello for intermediate to advanced players. 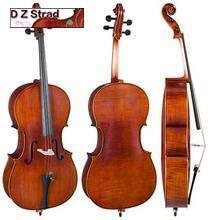 The cello has a soft and warm tone that you would expect from a DZ Strad cello. The cello itself has a solid carved spruce top and maple back that is hand-rubbed and antique varnished. It also comes with rosin, a bow, and a case so you can start playing right away. The Cello D Z Strad Model 600 is a beautiful antique-looking cello that produces a remarkably even and focused tone. Such tone is also described to be warm and round. It has a two-piece back that is made up of selected flamed maple wood. It also hand-carved artistically on the back and sides to come out with the attractive and striking look. Although they are made by the same company, it should be noted that these D Z Strad cellos – like any other cello – have various features which may or may not alter your performance. Hence, you should take note of these elements before you ever decide on the best model to purchase. 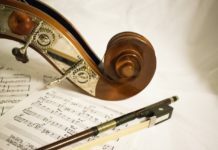 To help you in determining the appropriate instrument, we have identified some of the features that an ideal cello should have in order to help you gauge what you would consider in the future. 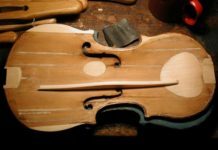 The construction and the built of the D Z Strad cello should be one of the first things that you should look into before buying an instrument. Essentially, the cello that you choose should be robust so that it could last you a long time. Moreover, it should have a well-thought design so that you are ensured of a quality instrument.By ensuring that the construction of the cello is optimal, you are also guaranteed that you will be able to use it comfortably. 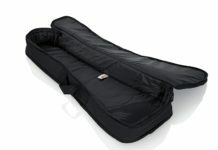 Another feature that you should look into is the cost of the cello. You should see to it that the instrument that you are going to buy will match your budget. Moreover, you should consider the fact that the features present in your instrument should be commensurate with its price. 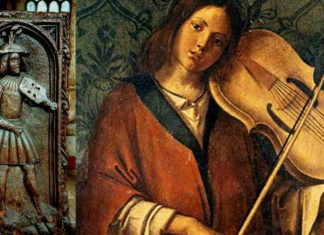 Hence, you should pick the right cello with the appropriate features and the proper price. These are just some of the many features that should be considered when purchasing a cello. 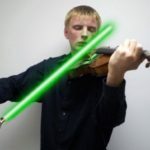 You should ensure that the instrument you choose will possess these elements so that you are ensured of an excellent instrument that will ultimately affect your performances. 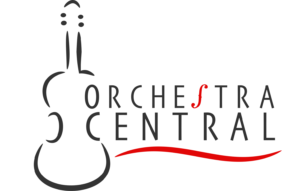 We highly recommend DZ Strad cellos and hope that the overview of the different options that DZ Stad offers above was helpful. If you would like to learn more about the different cello brands, read our guide on the best cello brands.